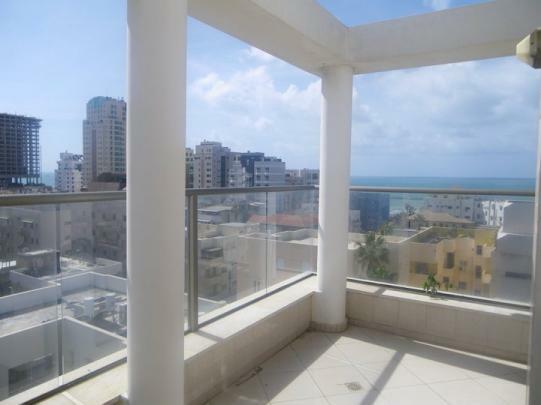 Appartment Located in heart of Tel-Aviv! 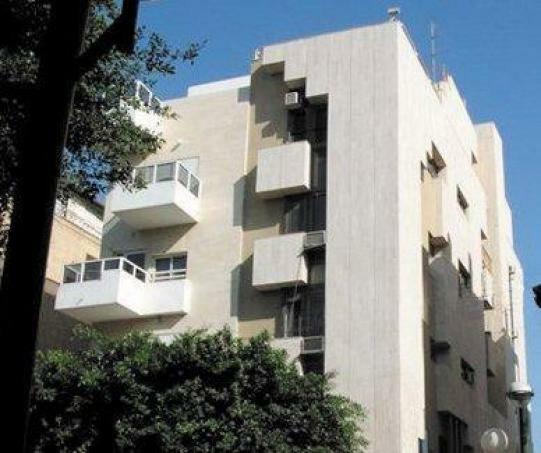 1 bedrooms 2 rooms. 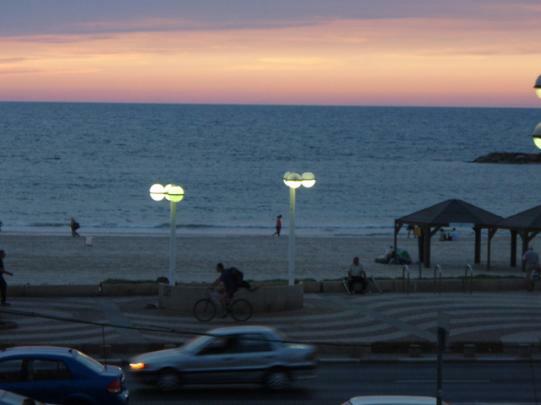 2 minutes away from Tel Aviv beach, popular restaurants, shopping options, and near the city bus lines. 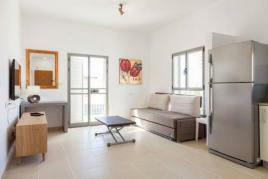 BEST SHORT TERM RENTAL IN TEL-AVIV ! 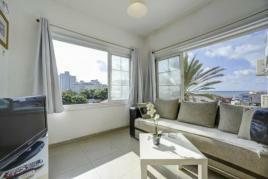 The suite is located in Dizengoff Sea Residence,a minute walk from restaurants, shops and 8 min walk from the beach. 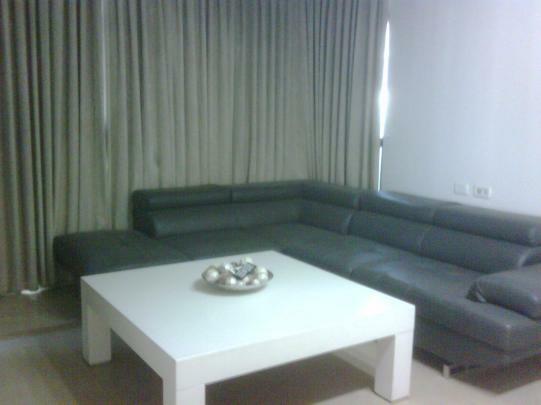 Suite can match 4 people and is composed of a double bed + a double sleeper sofa. 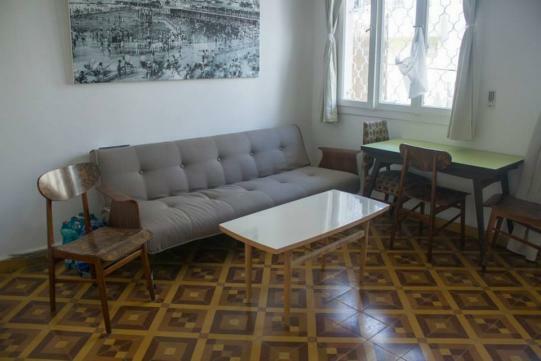 a kitchenette (fridge ,microwave dishes),cable TV,air conditioned and private bathroom. 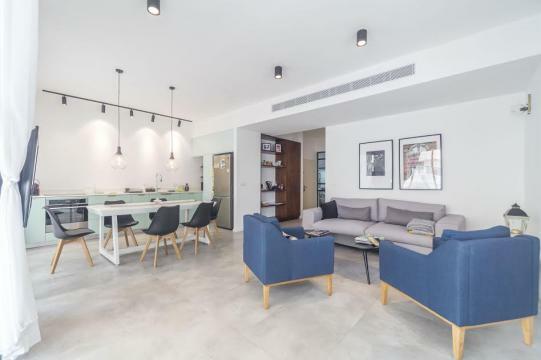 Two bedrooms and living room with a private balcony + fully equipped kitchen, 3 LCD TV. 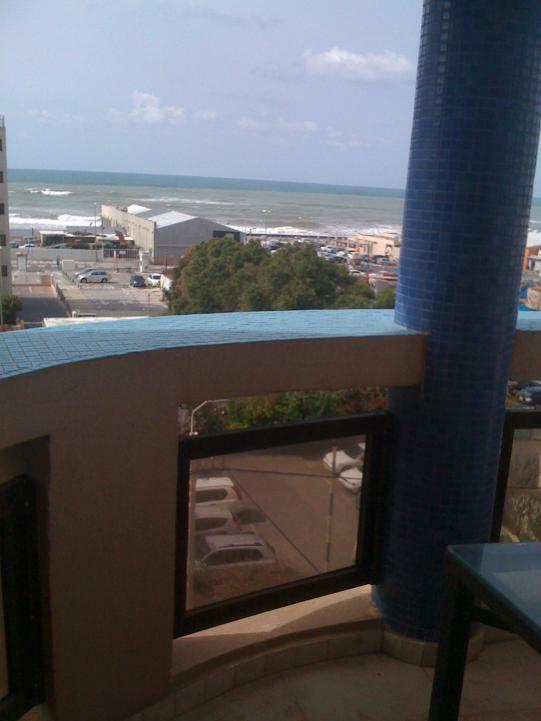 Located in a very quite street on the first floor, 100 meter away from the beach.fully furnished!